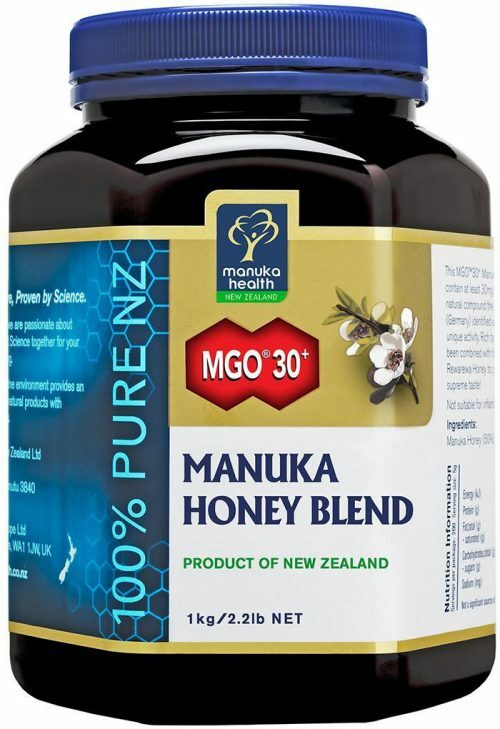 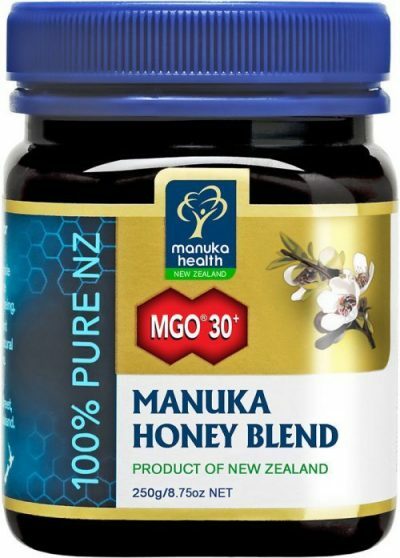 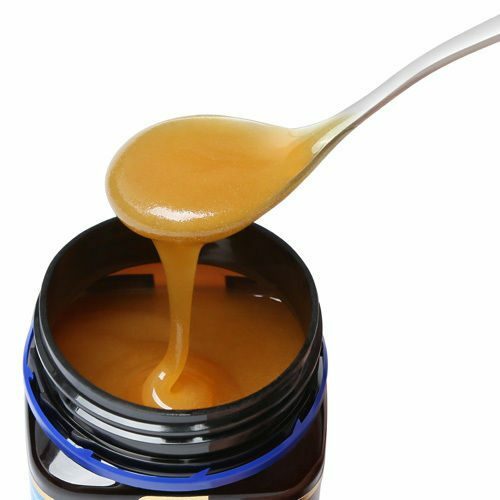 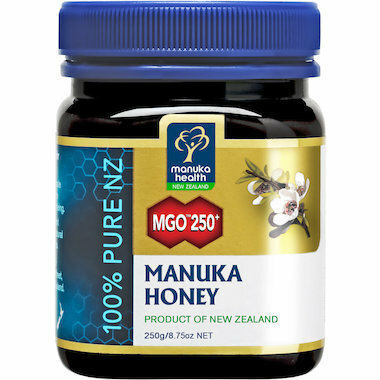 We have a huge range of Australian, New Zealand and healthy Manuka honey products. 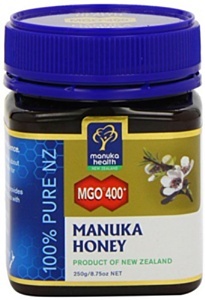 Our range start from 42g. 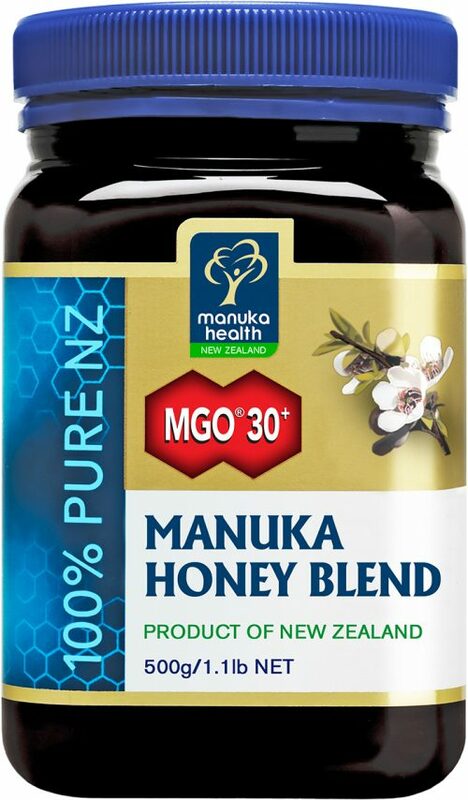 to 300 kg. 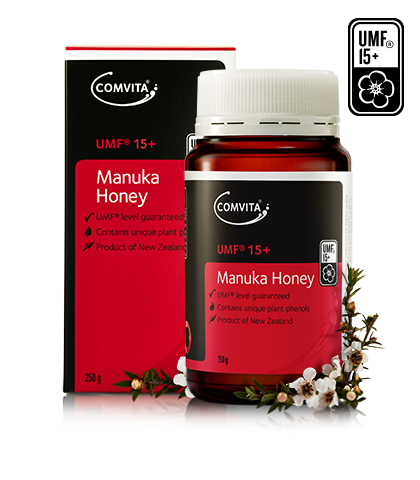 With our stringent practices in generating top quality honey, Honeycube is bursting with the goodness and health of nature’s own essence. 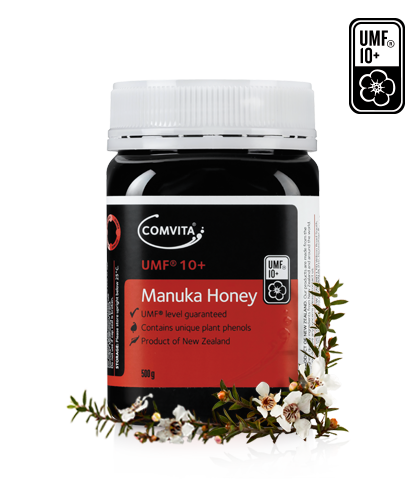 Every batch of our honey is tested for clarity & aunthenticity, ensuring we deliver only the best. We guarantee quality of all our products so our customers can buy it with peace of mind.